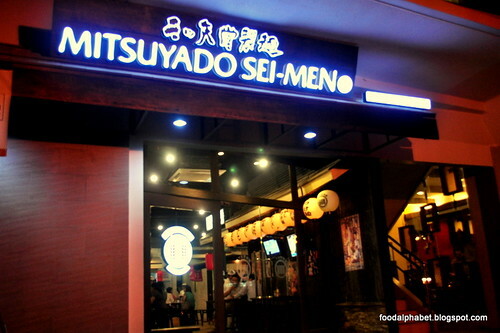 A dip of Japan right here in the Philippines. Tsukemen, meaning "dipping noodles", is the most outrageous idea I have ever heard, but certainly one of the most packed, newest and one of the best tasting Japanese noodle place in the Philippines by far. 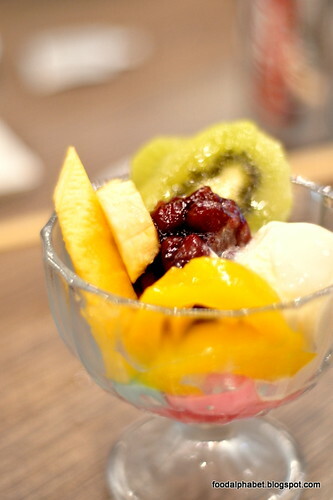 Dining alone is already an experience, as you feel you really are eating somewhere in the streets of Tokyo, with all the furnishings, wall decors and true to life artifacts as well as designs uniquely Tokyo. 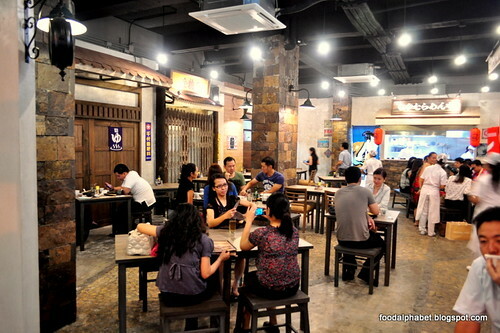 Actually you are in a resto completely air-conditioned, great job would you say. 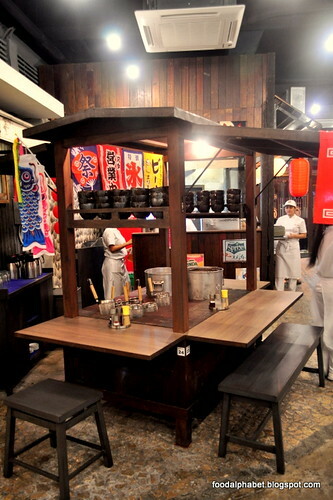 They even have a very nice noodle stand just like what you see in the streets of Tokyo, this is really a great spot to take pictures, but wait this is not just for novelty, you actually can sit a couple of people here for a great Tsukemen experience. But before we move on to our main dish, let us engross ourselves with their delicious Gyoza, which is very affordable at P160. 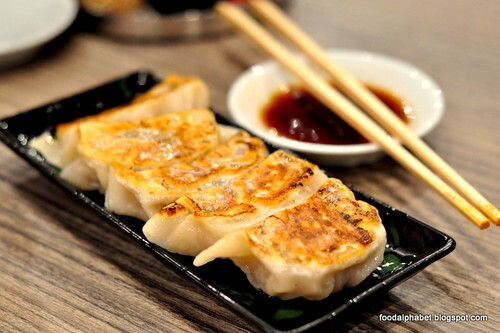 Pan fried crisp goodness, meat Gyoza sure builds up an appetite to come. Dip in dumpling sauce, satisfy your cravings and go for seconds. 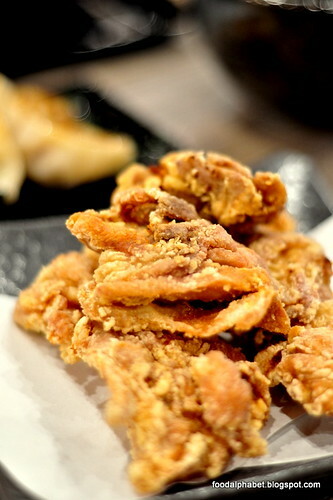 Also try their Chicken Karaage (P190), whole chicken meat fried the Japanese way! 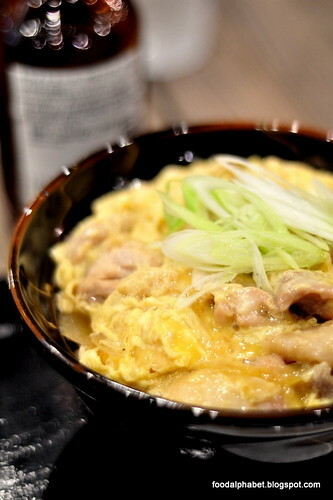 Karaage made right, while others are doing Karaage dry, Mitsuyado Sei-Men's Chicken Karaage is juicy, moist and full of flavor, with a hint of salt and pepper, and I love the crispness of the skin. And now the highlight of our dinner, the Tsukemen can be served in either hot or cold noodles, your choice, well me I prefer hot. 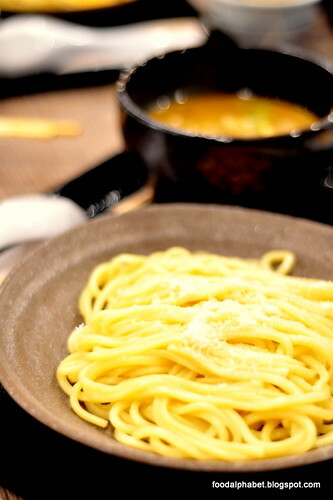 We opted for the Double Cheese Tsukemen at P340 for a regular and P380 for a large order. Looks appetizing right? 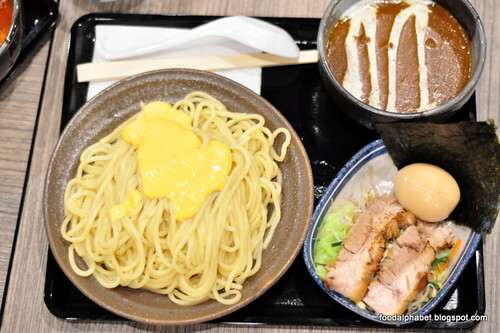 Stir up your noodles with parmesan cheese mix it up with melted cheese on top then, take your chopstick and dip it on the dipping sauce on the bowl next to it and enjoy Tsukemen! But well if you have an inkling to your classic ramen choices, you can a pick from their Shoyu-Ramen, Char-siu Ramen, Karashi Ramen, Miso Ramen, Spicy Miso Ramen, Tan Tan Ramen and Curry Ramen ranging from P250 for the regular and P360 for the large order. 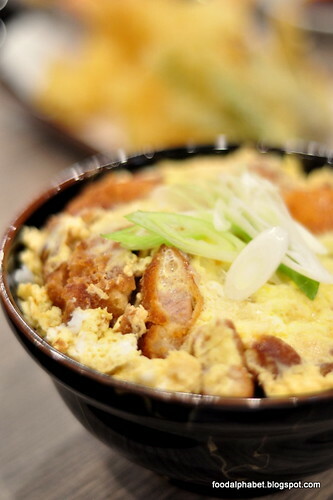 They also have choices of rice bowls from Katsudon, Gyudon, Oyakodon and so much more. 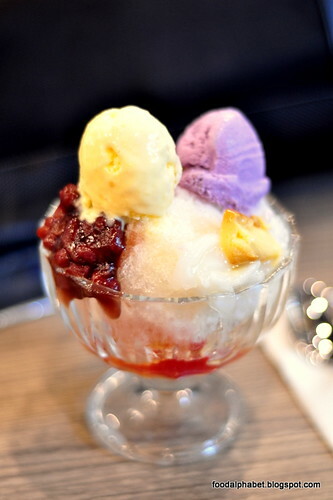 What's more delicious about their food is that they are so affordable and of course mouth watering! 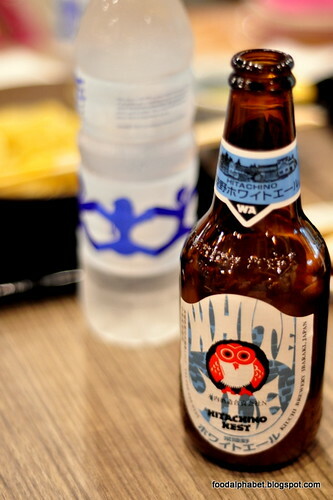 Enjoy Hitachino Nest White Ale at P280, will surely quench your thirst. 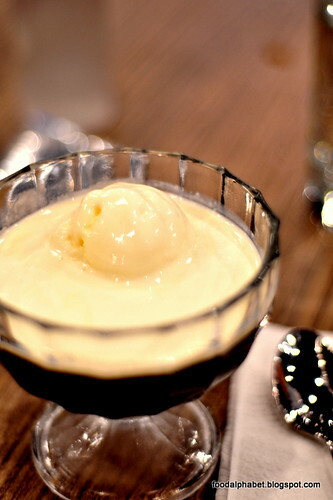 After a night of great food, enjoy house desserts such as the Cream Anmitsu (P150), Sumiyaki Coffee Jelly with ice-cream (P90), which I totally fell in love with as the coffee jelly flavor was just light enough to taste yet preserves that delicious coffee flavor, or try the Mini halo-halo (P150), which of course is Pinoy inspired. 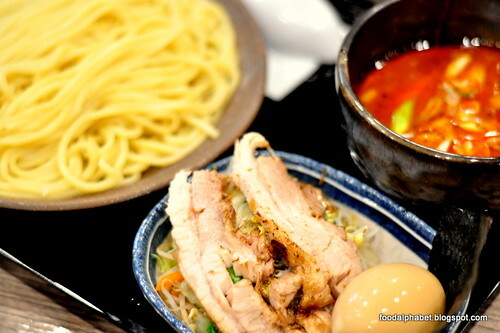 Tsukemen "Dipping noodles" the way they do it in Japan.